Attending a Jewellery Making Workshop is a unique way to celebrate Mother's Day! 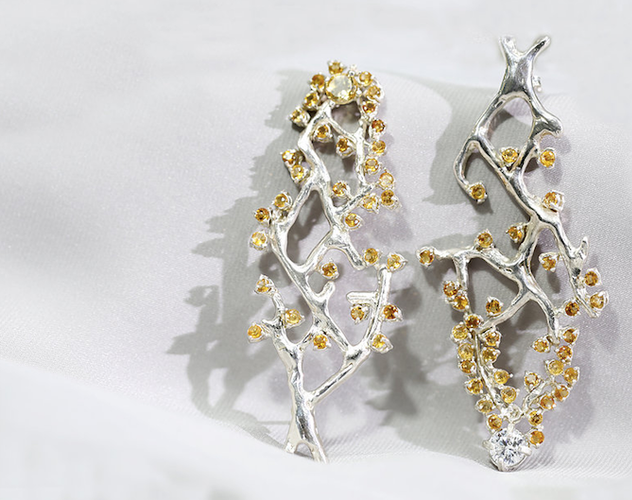 Have you made a jewellery before? How much do you know about jewellery? 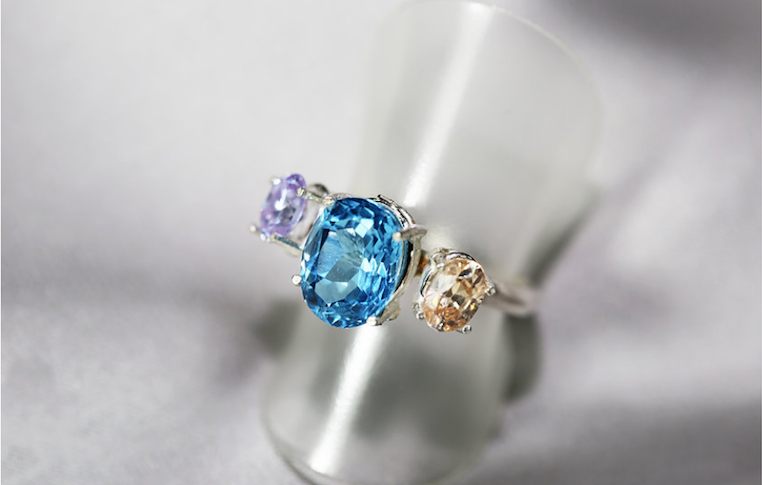 Join us to learn more about gemstones and jewellery! 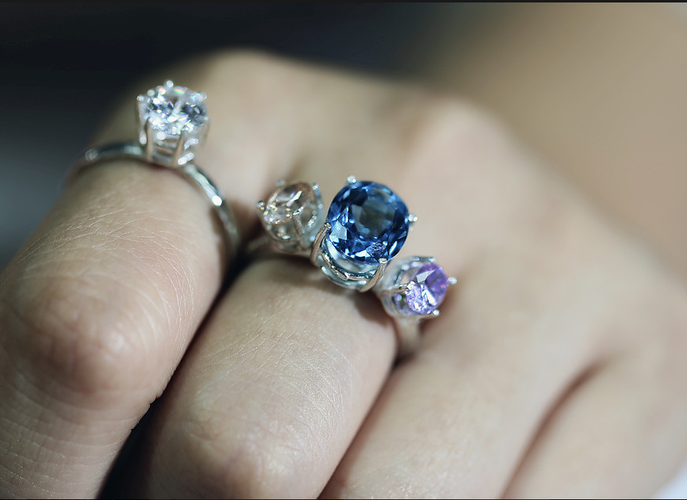 You'll have a hands-on experience to making your own customized jewellery! Sign up through our website @ https://www.preciousnco.com/. The event will be at the Innovation Centre.